I have been asked many times the wonderful question of if I could compare Kingdom of the Sun to any book out there, what would it be. And as it pertains to Kingdom of the Sun’s themes of history, rebellion, and change, one book came to mind: George Orwell’s 1984. 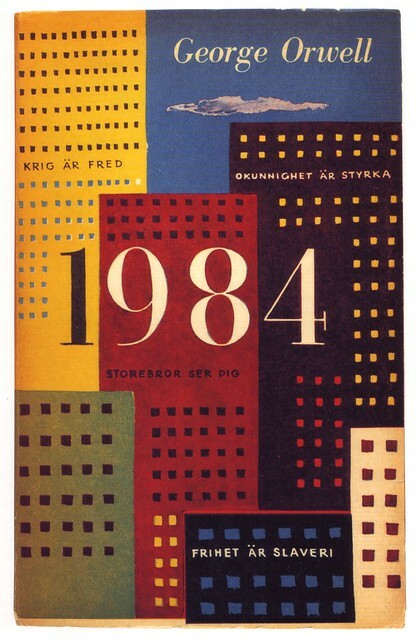 What do you think of when you hear George Orwell’s 1984? Rebellion? Change? Well, Ariffa Bevin’s new book, “Kingdom of the Sun”, offers these themes and so much more. Set in the modern-day kingdom of Sooryan, “Kingdom of the Sun” is about a country whose ideals and lifestyle were founded and built upon the significance and glorification of education. Throughout the years, these values become less of a priority to Sooryan’s rulers, and the kingdom finds itself in economic and academic turmoil. The protagonist of the story is a young woman named Helena who is leery of the new ruler’s motives, but allows her current societal status to prevent her from doing anything initially. In a kingdom where its people and Scholars are struggling to keep their old ways, Helena decides to fight for it. Like “1984”, “Kingdom of the Sun” possesses many forms of rebellion and wonderful literary symbolism. And like “1984”, the ideas and themes presented in “Kingdom of the Sun” relate to so many issues in today’s world, making the novella relatable to many of its readers. It is actually stated in the dedication of Bevin’s book that “Kingdom of the Sun” is for anyone who has been subject to the constraints, stereotypes, blindness, and contradictions of society, and that it is for the teachers and educators who love what they do and live to do it. The novella is for those seeking some hope, honor, and happiness, and who isn’t seeking some form of those? Kingdom of the Sun is currently available for several eBook platforms including the Nook, Apple products, and more. It is also sold in Kindle and print editions on Amazon.com. More information about Bevin and Kingdom of the Sun can be found on her blog at hopehonorandhappiness.com as well as on Facebook.com/AuthorAriffaBevin. Posted on November 7, 2013, in Kingdom of the Sun and tagged 1984, author, Book, change, George Orwell, History, indie author, novella. Bookmark the permalink. 2 Comments. Again, I have not yet reviewed your work, but it is on order. And when I do, I will look to the shared themes of both works. I am a fan of 1984. It denotes a sense of literary and historical references used by scholars. Wonderful!! I look forward to reading your thoughts.